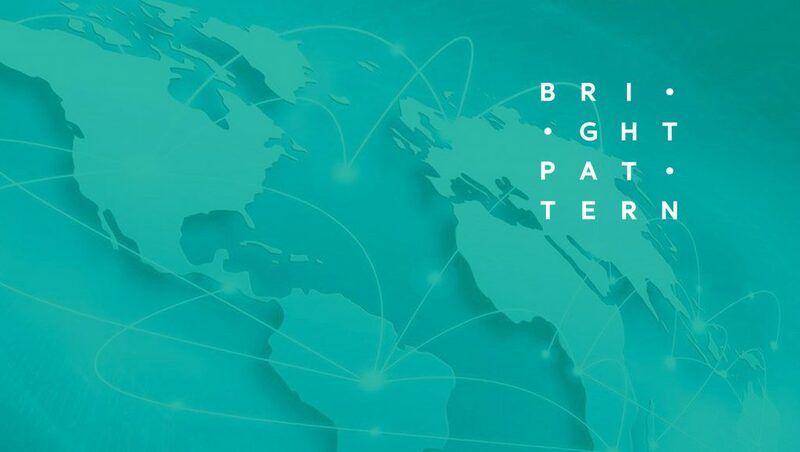 Bright Pattern recently announced the appointment of Brian Hays as Senior Vice President of Global Sales. Brian brings more than 30 years of experience in software sales, sales management and the development of strategic alliances and partnerships. The hire comes at a time of extreme growth for Bright Pattern, having reported a 97% revenue increase, 64% increase in new customers, and an increase of 160% in new order bookings in 2017. 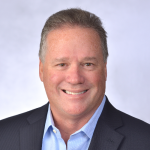 Brian has held various executive positions, including North America Vice President of Sales and most recently North American Vice President of Strategic Partners and Alliances at Genesys. Brian consistently exceeded sales targets and was a key member in developing the Genesys Sales Methodology and Channel Strategy. In his 18 years at Genesys, Brian has developed a winning sales culture, leading a team of 65+ sales associates. “We are excited to welcome Brian to the team as our Senior VP of Global Sales. He is an exceptional leader and will play a critical role in driving the next stage of our revenue growth. With the addition of Brian, we begin the process of building a world-class sales and marketing team and further accelerate the global adoption of our omnichannel software,” said Michael McCloskey, Bright Pattern CEO.